I trained to teach exercise to music in London in the 1980s and have run classes at workplaces and fitness studios. I subsequently went on to study physiotherapy. 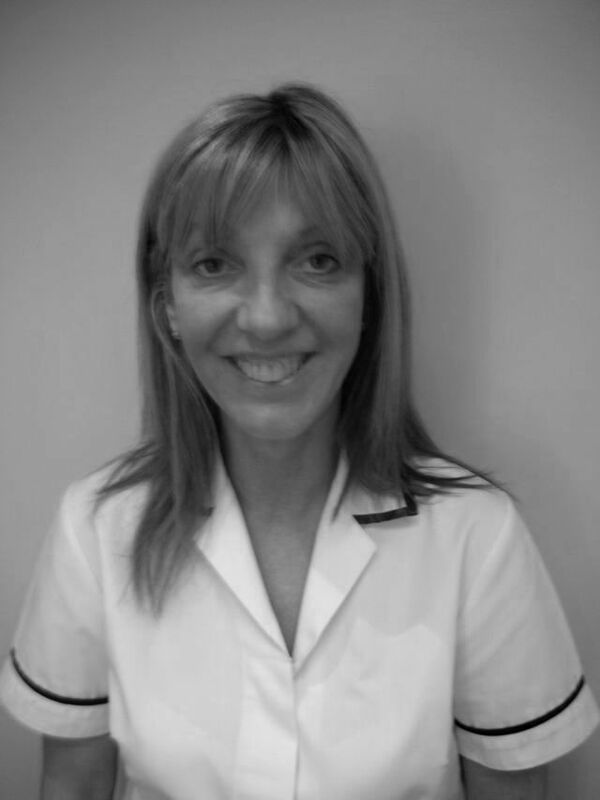 Following a three year course I qualified as a Chartered Physiotherapist in 1989. Apart from two periods of maternity leave I have worked for the NHS in hospitals, clinics and GP surgeries since then. I have worked privately in Formby, Ainsdale and Southport for many years. Since qualifying I have attended many post-graduate courses on the diagnosis and treatment of musculo-skeletal conditions. I have also trained in the use of acupuncture for pain relief. In 1999 I was awarded a Masters Degree in Health Sciences from the University of Liverpool. As part of the course I conducted research into patient education. I am fully committed to maintaining and updating my clinical skills and awareness of evidence based practice. In 2011, I competed a certificate in advanced musculoskeletal Physiotherapy (MACP) at Manchester Metropolitan University following a two year period of part time study. I trained to teach pilates with the Australian Physiotherapy & Pilates Institute. This system of modified pilates is based on physiotherapy exercises used to correct muscle imbalances in the body and achieve good posture. Some of the 34 traditional pilates exercises have been adjusted to provide a safer version for all participants. This makes it particularly suitable for patients with back and neck pain of postural origin. Although pilates has been much publicised in the press as a cure for back pain, many of the traditional exercises are inappropriate for people with a history of back problems. At Healthpoint Formby, I can offer appointments to patients who need to be seen outside of working hours.